Please note that the content of this book primarily consists of articles available from Wikipedia or other free sources online. Charles Addams, the creator of the famous Addams Family , is remembered for his sinister, yet cheerful sense of humor and his life-long collaboration with the influential magazine The New Yorker . 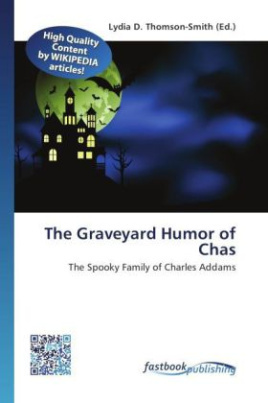 Learn more about Charles Addams, the master of black humor, and The Addams Family as well as cinematographic adaptations of the spooky cartoons in this book.